Westfield, IN – Suburban Indy Shows and Belgard have teamed up to bring quality educations & entertainment to the feature showcase stage all four days of the show. There’s something for everyone, so don’t miss out. 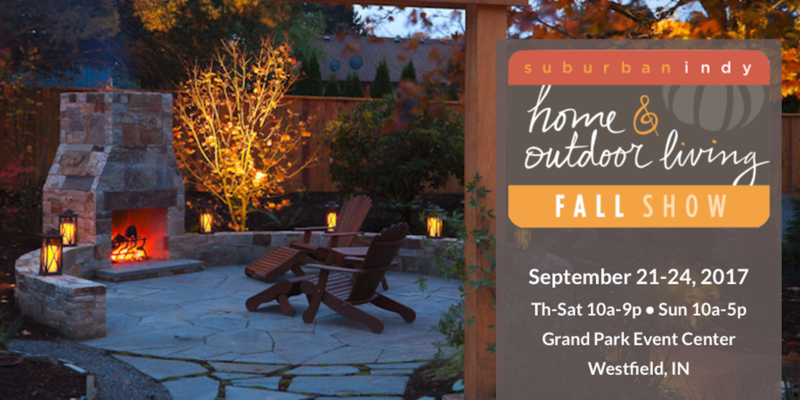 Suburban Indy Shows will be opening the doors of Grand Park to the neighborhood for the Suburban Indy Home & Outdoor Living Fall Show starting on September 21. This inaugural event runs through September 24th and promises to help visitors extend their outdoor living season and have a little fun while doing so. Every neighbor is invited to Bring Their Own Dreams and turn them into a reality! Suburban Indy Shows is the creation of North side local, Donell Heberer Walton. 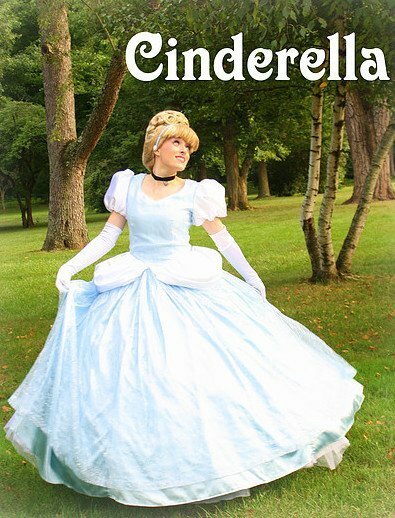 She is a 17-year veteran in the production of large-scale consumer shows, having led the Flower and Christmas (among other) shows at the Indiana State fairgrounds for many years. In addition to the Home & Outdoor Living Fall Show, 2018 will also add the Suburban Indy Women’s Show, the Suburban Indy Home & Outdoor Living Spring Show, and the Suburban Indy Holiday Show to the events calendar. All shows will be at Grand Park in Westfield, which is located just one mile West of the recently improved US-31 at the SR 32 or 191st street exists and is only 13 minutes from 1-465 via Meridian St or Keystone Ave.
For more information on tickets, vendors, features, parking and scheduling for the Suburban Indy Home & Outdoor Living Fall Show, as well as the upcoming 2018 shows, visit www.suburbanindyshows.com.